Check out the progress on our new project home. 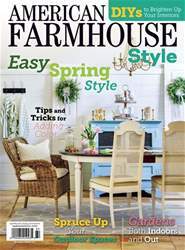 In the last issue of American Farmhouse Style, we introduced an exciting opportunity we have this year to build our own cottage farmhouse, and it’s already underway! 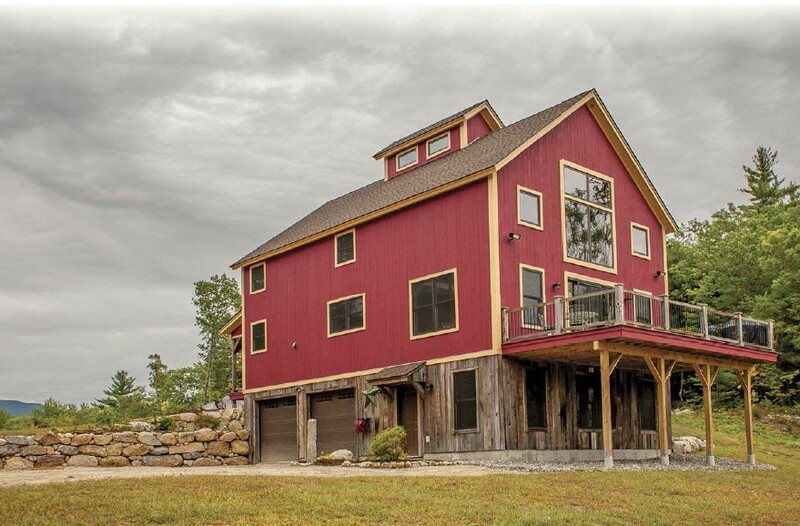 We’re partnering with Yankee Barn Homes to see this project through, and they’ve been working on the structure to ensure it radiates farmhouse style. “From the outside, the Springfield Barn Home says farmhouse quite easily, with its vocabulary of board and batten siding, double cupolas and a wraparound front porch,” says Jeff Rosen, Creative Director at Yankee Barn Homes. Follow along with us as we show how the construction started. Using local materials such as the stone and wood in this exterior blends the home with the outdoors, making it part of the natural surroundings. This idea is similar to what Yankee Barn Homes plans to do with the Springf eld Barn Home project.